When Would A 3 Person Backpacking Tent Be Great? When you need extra room for people or that special animal. 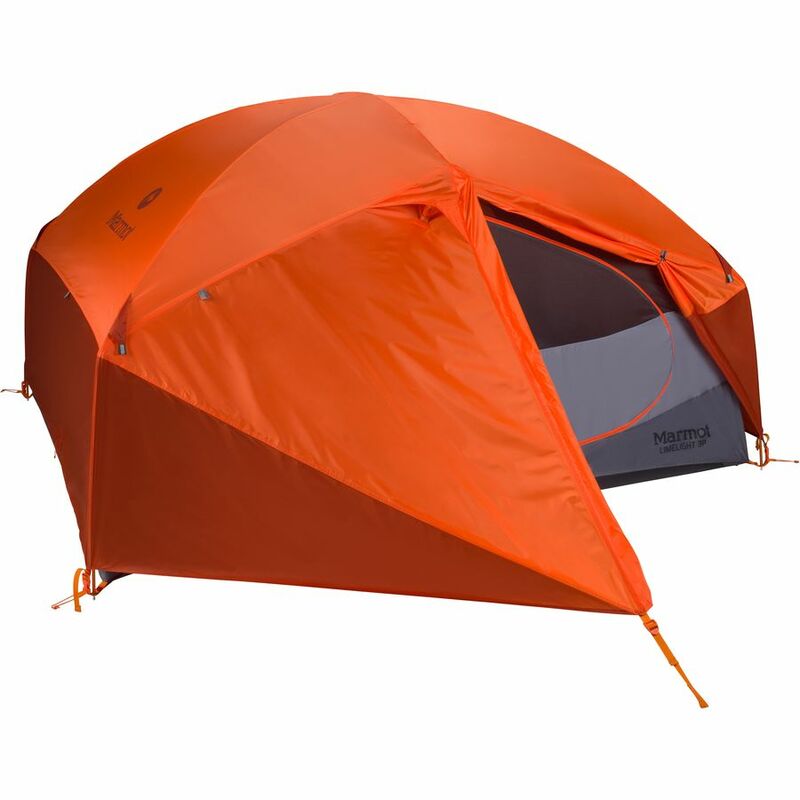 The 3 person backpacking tent I recommend is the Nemo Losi 3P. The NEMO Losi 3P Tent gives 3 hikers a lot of space in which to spread out without weighing down a backpack. The Losi Tent's one-of-a-kind pole system gives it nearly vertical walls so you can sit up inside. 2 doors with vestibules mean you don't wind up crawling over gear and sleeping bags every time you enter or exit. A strong, lightweight rainfly protects you during a storm, and a full mesh canopy keeps you bug free while stargazing. This 3-person tent isn't the lightest backpacking tent available, but people praise its space to weight ratio and comfort. It's very easy to set up and withstands heavy wind and rain. Almost vertical walls, a high ceiling and 2 thirteen square foot vestibules provide above average space, and the inside organization also earns high marks. The lifetime warranty is another plus. An optional inside pawprint provides a soft lining and helps sleeping pads stay in place. It's not easy for one backpacking tent to earn top ranking from Backpacker and Outside magazines, both of which review tents based on extensive testing, but the Nemo Losi 3P is the winner for 2009. My conclusion is, for a 3 person backpacking tent, it is one of the best backpacking tents out there!